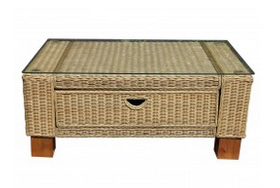 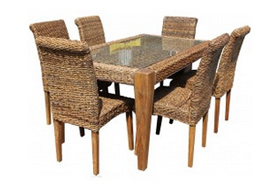 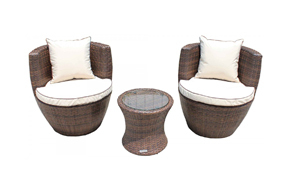 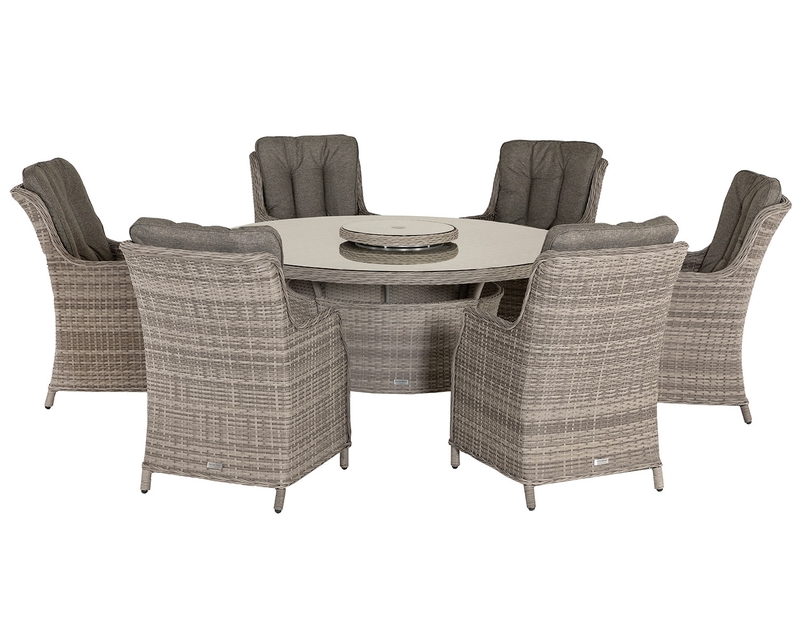 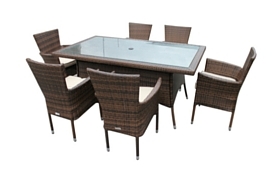 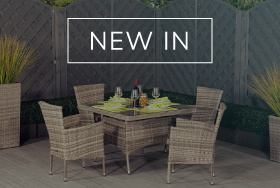 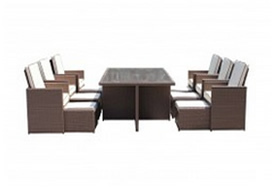 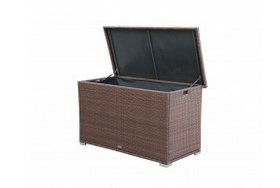 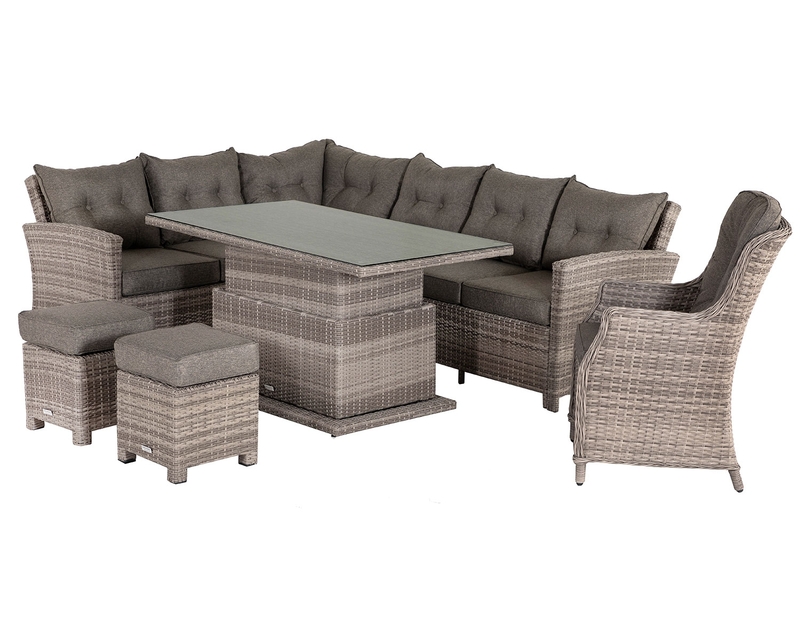 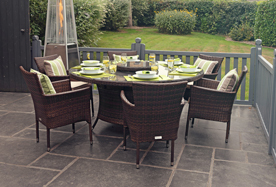 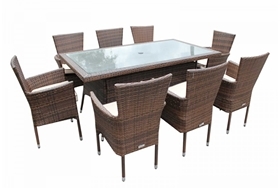 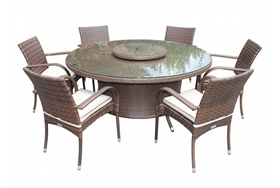 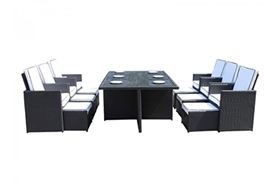 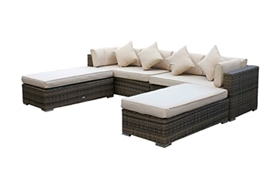 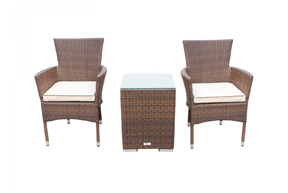 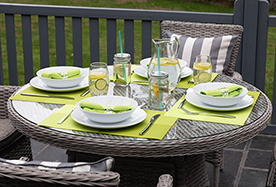 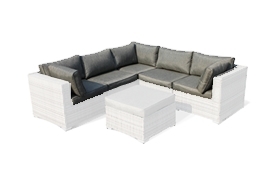 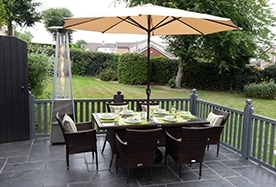 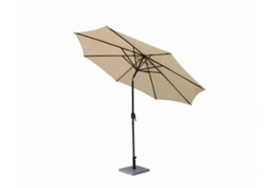 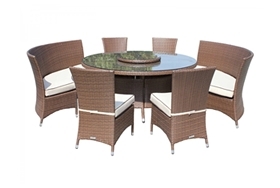 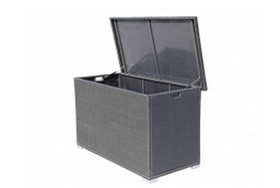 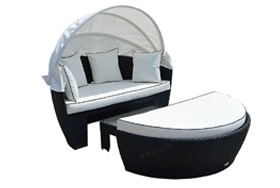 All-weather rattan garden furniture high dividing table in grey. 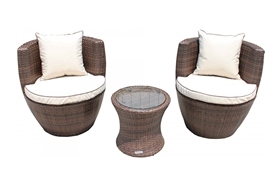 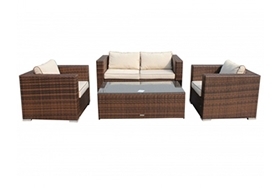 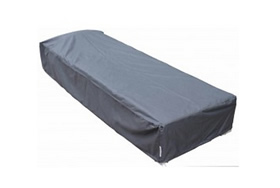 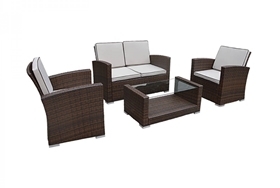 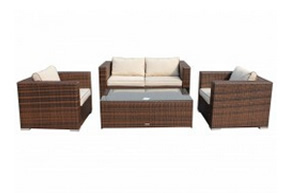 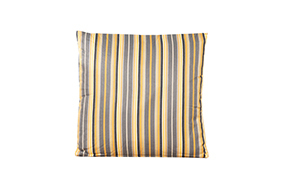 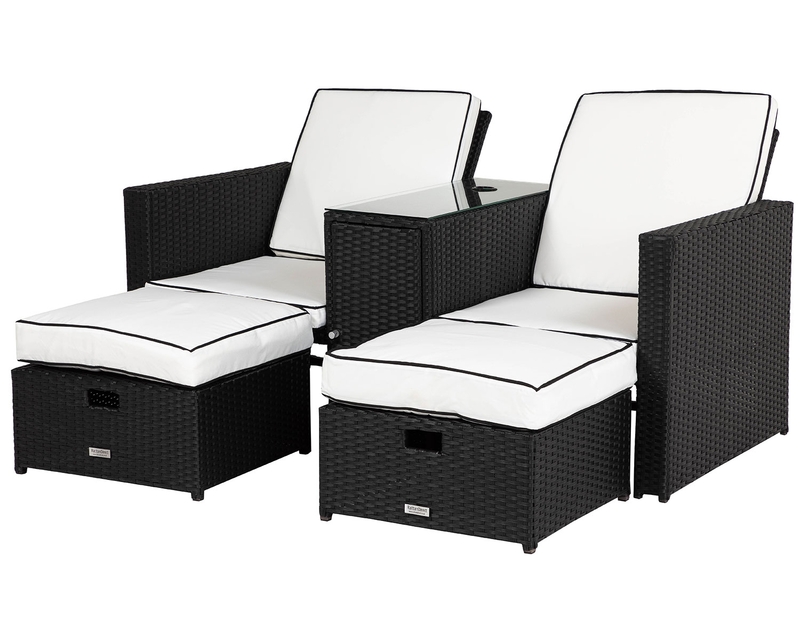 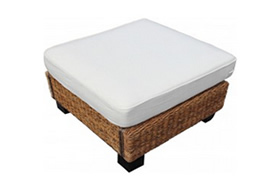 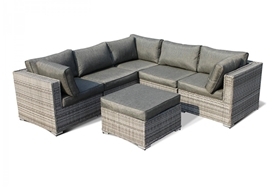 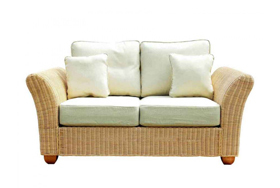 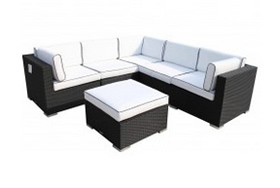 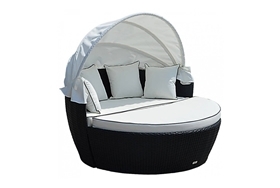 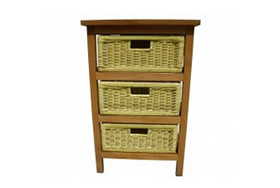 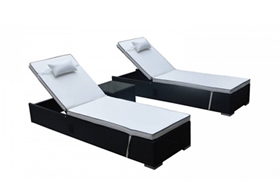 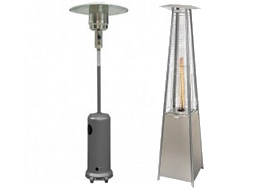 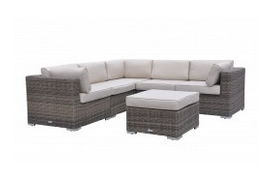 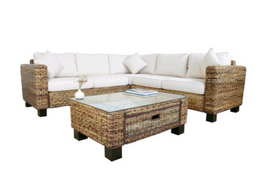 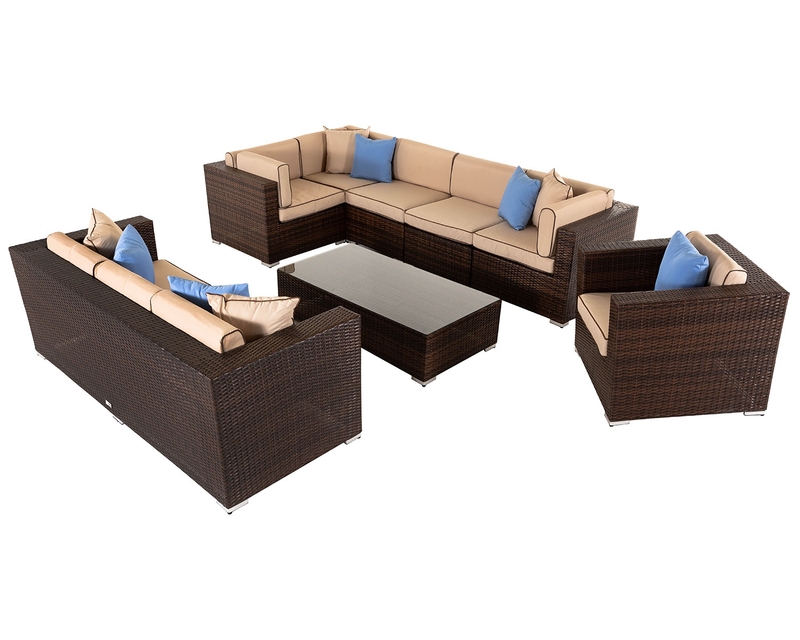 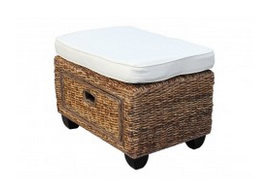 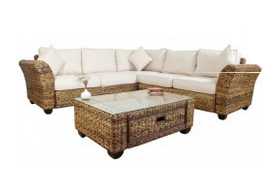 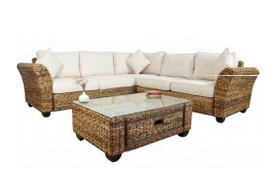 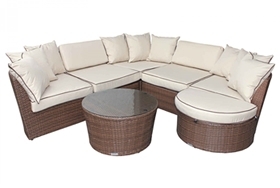 Suitable for the garden, patio, conservatory or balcony. 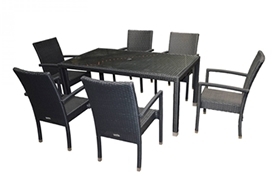 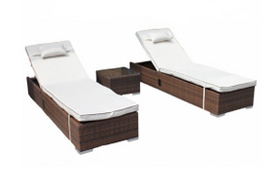 Serves as a high dividing table and armrest; great for placing between two Florida sections. 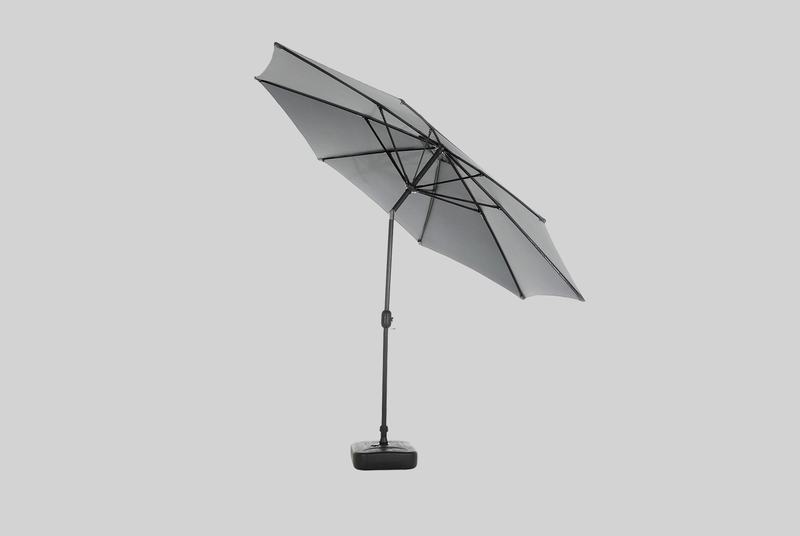 Dimensions (cms): W36 D78 H63. 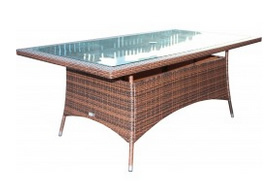 Fully woven tempered safety glass top.